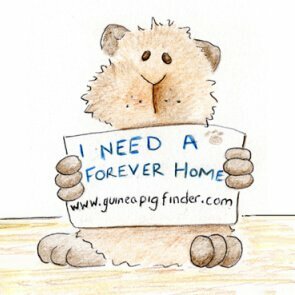 Sweet Piggy Needs New Home! 3 Females Piggies- Looking To Rehome! Listed on: 03/25/2019 Situation: ADOPTED! Two bonded females looking for a loving home! Listed on: 02/15/2019 Situation: ADOPTED!